​PORTLAND, Ore., June 19, 2018	(Newswire.com) - International Trade Systems, a leader in U.S. Customs clearance and freight management solutions, has just announced that they have purchased the Bend, Oregon-based company VelaTrack Inc. International Trade Systems solutions enable customs brokers, importers, exporters, freight forwarders and deconsolidators to improve efficiencies, reduce the risk of non-compliance and increase customer satisfaction. International Trade Systems enables an easy and timely creation of paperwork required for the movement of freight. Its seamless solution assists from the point of origin to destination and across borders. In addition, their system helps customers with paperwork required for the U.S. Customs and Border Protection Automated Commercial Environment (ACE) system. The addition of VelaTrack services enables International Trade Systems customers to have visibility of shipments including the ability to track origin, destination and transit airport events. Customers will now be able to manage estimated times of departure and arrival as well as transshipment schedules. All container events are provided with date and time. This system gathers container events from 40 major U.S. terminals, manages last free days, carrier releases and government holds. “We are pleased to announce that International Trade Systems has purchased VelaTrack and is now able to offer a robust container tracking system to our customers,” says Steve Platman, president and CEO of International Trade Systems. “This new service will provide full visibility of our customers' containers from the point of origin to destination." Mark Yamasaki, COO of ITS Customer Integrated Freight Systems, says, "This move will increase our productivity and reduce any potential demurrage or per diem charges." For more information about the company and their freight management solutions, visit its4abi.com. International Trade Systems is a leading provider of freight management solutions. The company makes the creation of paperwork required for the movement of freight seamless and timely, from point of origination to the point of destination and across borders, anywhere in the world. For more information, visit its4abi.com. About International Trade Systems, Inc.
International Trade Systems (ITS) is a leading provider of Freight Management Solutions. We make the creation of paperwork required for the movement of freight seamless and timely, from point of origination to point of destination and across borders. 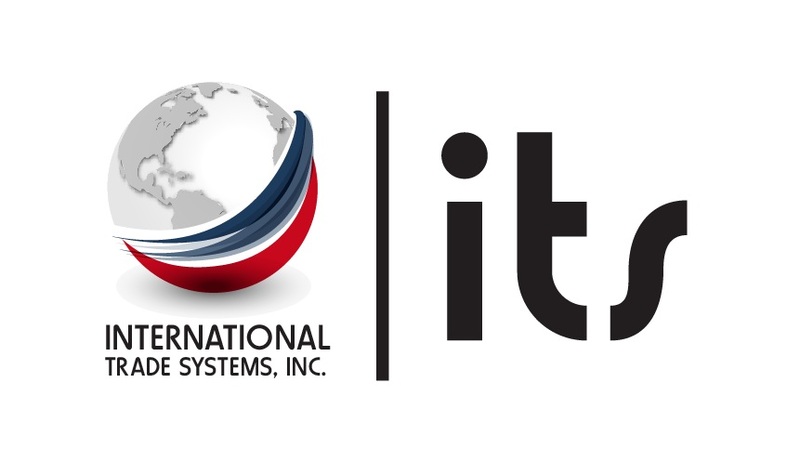 CEO, International Trade Systems, Inc.